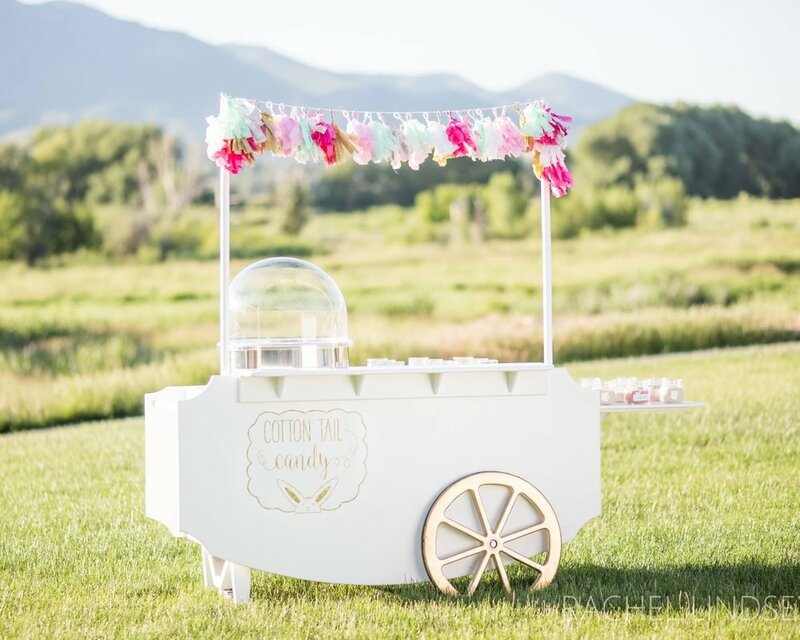 Here at Cotton Tail Candy, we find joy in bringing you organic sugar infused with delicious natural flavors for a fun, modern spin on the vintage classic treat of cotton candy. pricing, flavors, and the best way to make your event sweet. Gourmet Cotton Candy in your favorite flavors & colors.